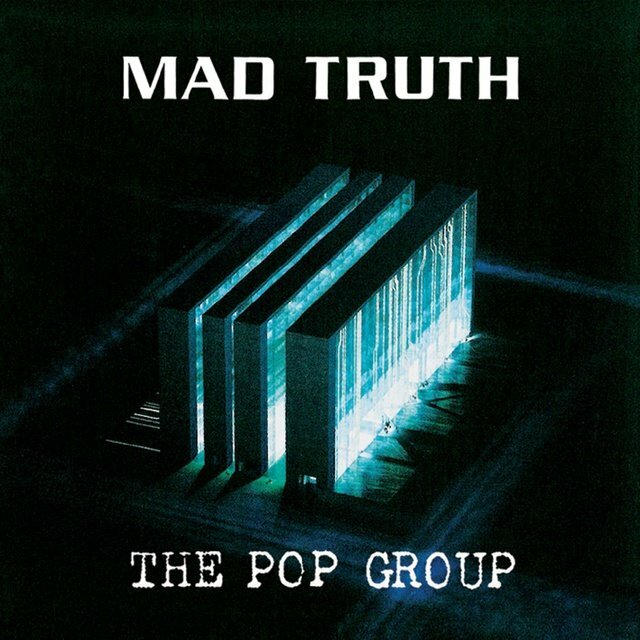 However one might describe their music, the Pop Group most certainly were not a pop group, and while they rose to popularity as the first wave of British punk had yet to break, they weren't really punk either, through their aggressive fusion of funk, noise, dub, free jazz, proto-punk, post-beat poetics, and untold volumes of forbidden knowledge could probably have only coalesced in 1977, a time when the rules of rock and its subgenres seemed to have been temporarily suspended in the U.K. 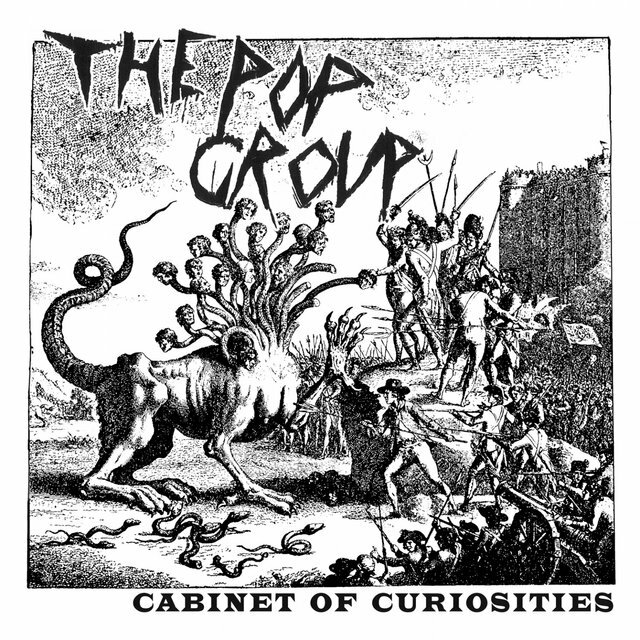 The Pop Group were formed in Bristol, a city in Southwest England, in 1977 by Mark Stewart, a young man with eclectic tastes and strong opinions who was impressed by the fierce energy of punk but felt the music was too conventional for his liking. 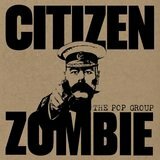 Originally hoping to form a funk band, Stewart teamed with guitarist John Waddington and bassist Simon Underwood, two mates from school who were kindred spirits when it came to music. 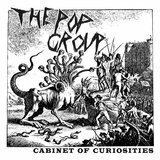 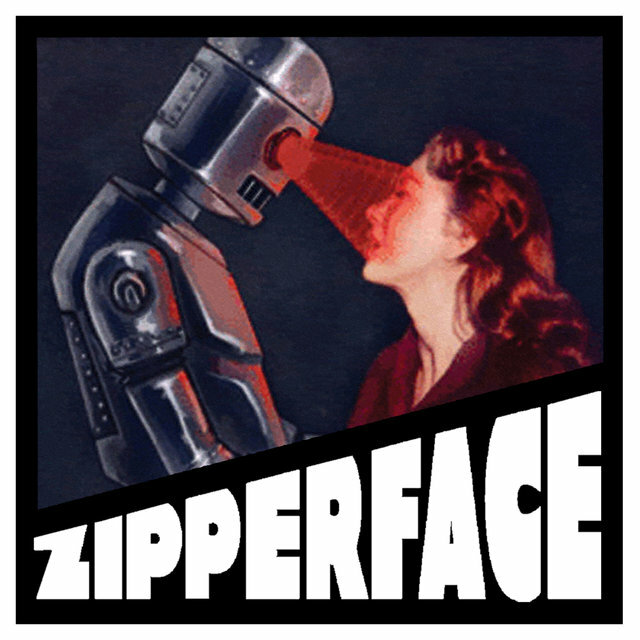 It soon became clear that the new band wasn't going to be a conventional funk outfit between Stewart's expressive ranting and Waddington's jagged guitar lines, and with the addition of guitarist Gareth Sager and drummer Bruce Smith, they adopted the sarcastic title the Pop Group. 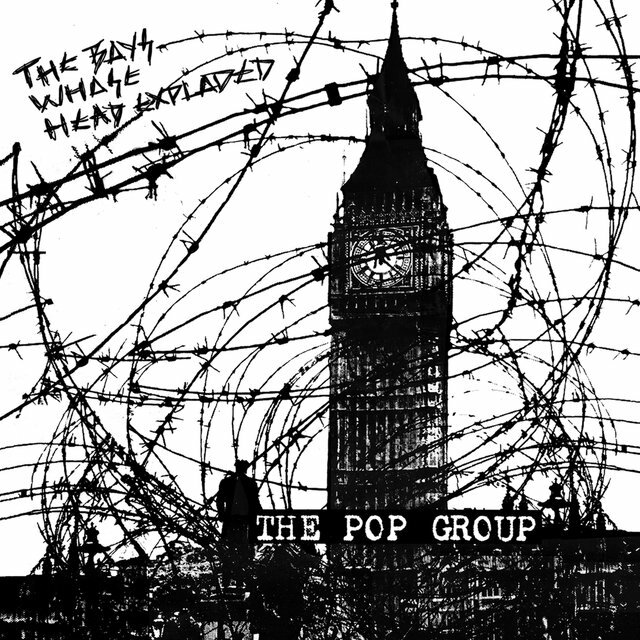 The Pop Group's ferocious live shows earned them a powerful reputation, and they landed a deal with Radar Records, releasing their debut single, "She Is Beyond Good and Evil," in March 1979. 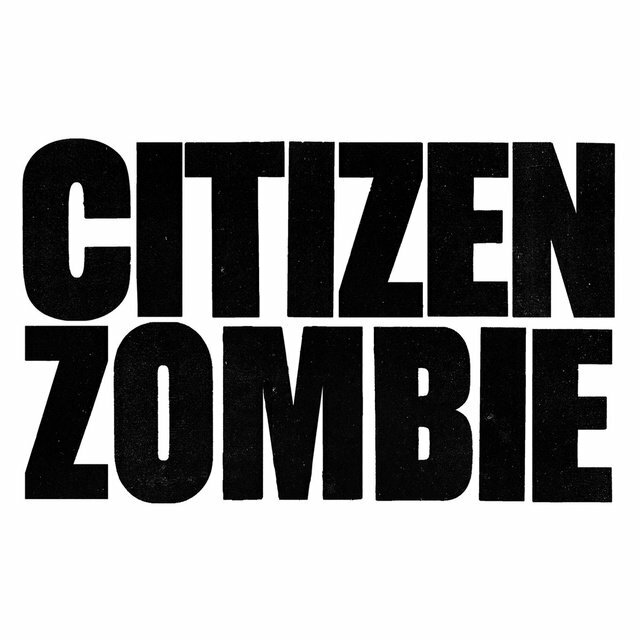 A month later, the group issued its first album, Y, produced in collaboration with U.K. dub master Dennis Bovell; the album received enthusiastic reviews but poor sales, and Radar soon severed ties with the band. 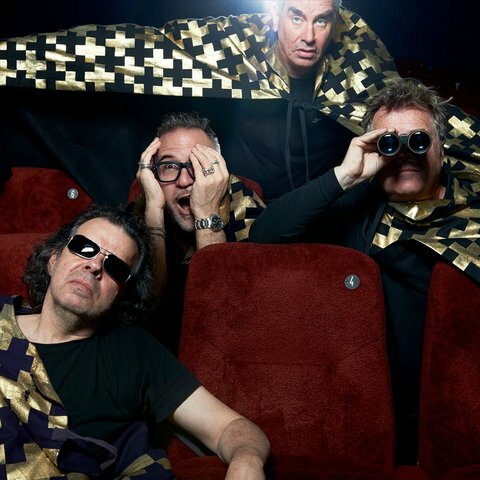 Undaunted, the Pop Group partnered with the adventurous U.K. indie label Rough Trade; they also welcomed a new bassist, Dan Catsis, replacing Simon Underwood. 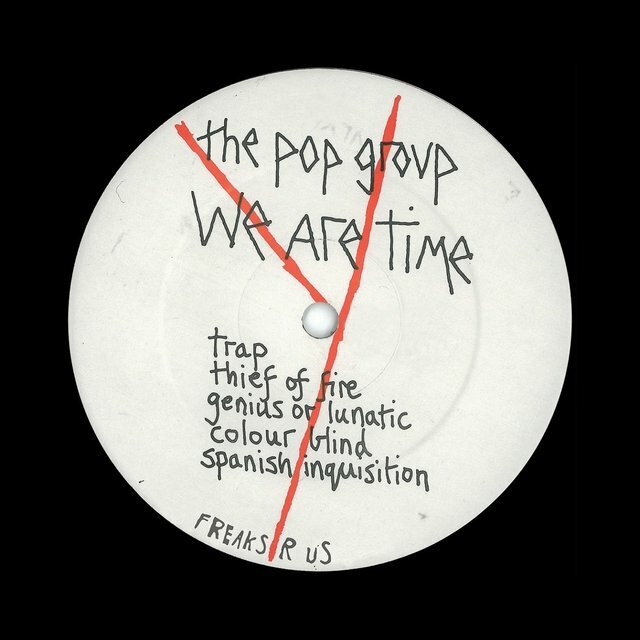 The Pop Group's first release for Rough Trade, arriving in shops in November 1979, was the single "We Are All Prostitutes," backed with the singularly uncompromising "Amnesty International Report on British Army Torture of Irish Prisoners." 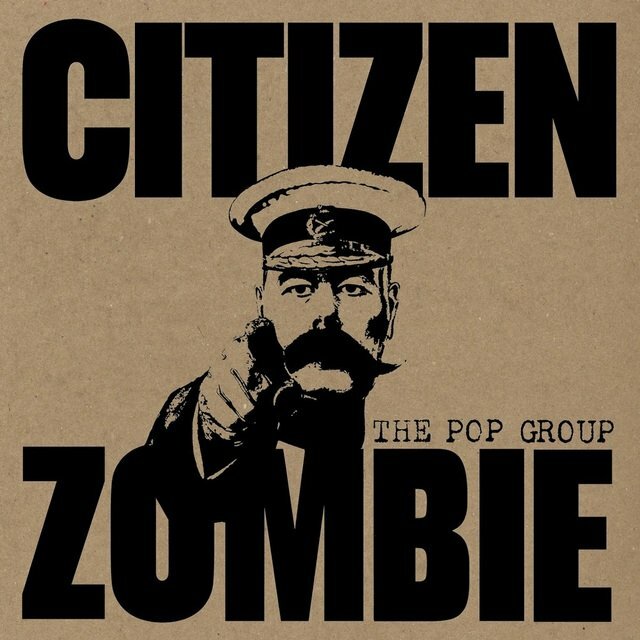 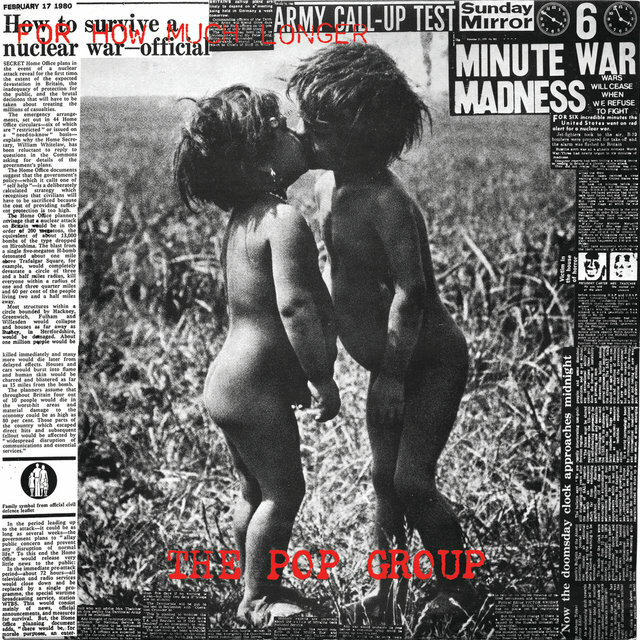 The 7" reached number eight on the U.K. indie charts, and March 1980 brought the second full-length LP from the Pop Group, For How Much Longer Do We Tolerate Mass Murder? 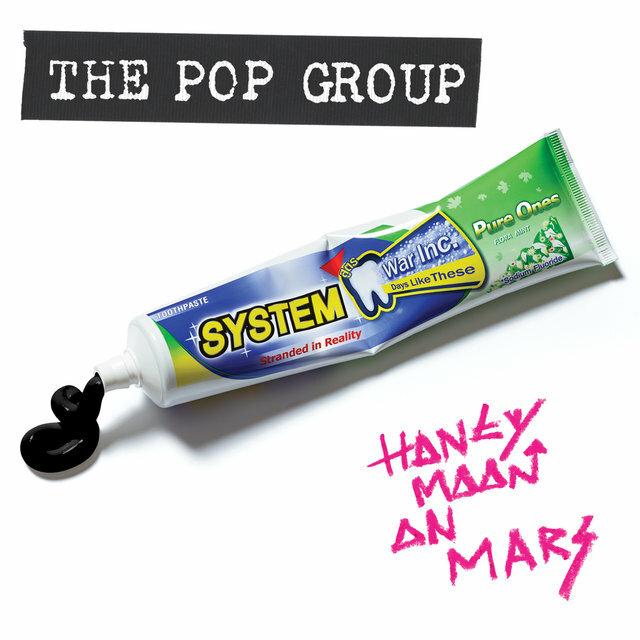 Almost immediately after the release of the LP, the Pop Group dropped a split single with the all-female punk/dub band the Slits, but internal squabbles and disillusion with the U.K.'s conservative shift after Margaret Thatcher became prime minister led to the collapse of the band in early 1980, shortly after the release of a collection of demos, live recordings, and radio sessions, We Are Time. 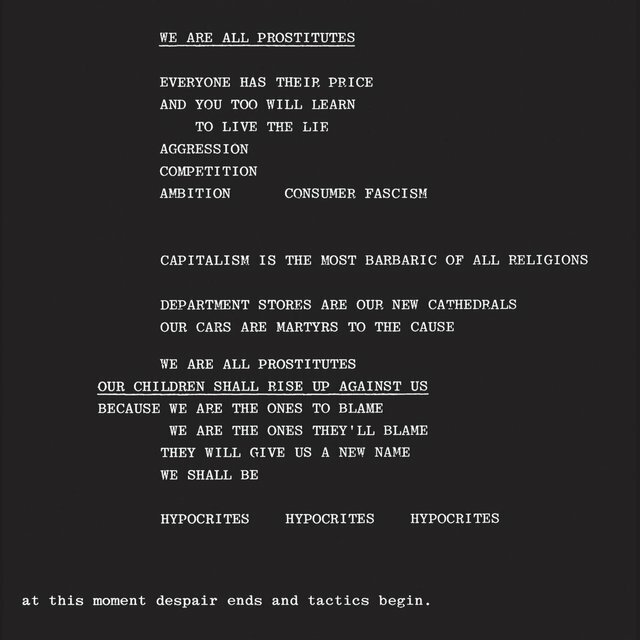 Mark Stewart would go on to a lively career, releasing many solo projects and working with the groups the New Age Steppers, Mark Stewart + Maffia, and Tackhead, while Waddington recorded with Maximum Joy, Sager joined Rip Rig + Panic, Underwood worked with Pigbag, Smith played drums with African Head Charge, Public Image Ltd., and The The, and Catsis recorded with the Blue Aeroplanes.